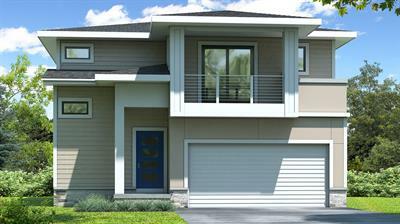 Come and learn about the newest subdivision coming to Boone...Destiny Place! 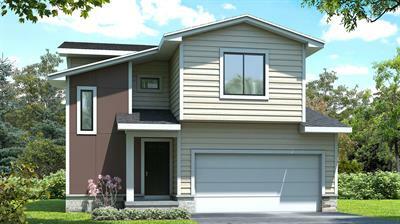 This new housing development features Destiny Homes S.M.A.R.T. series. 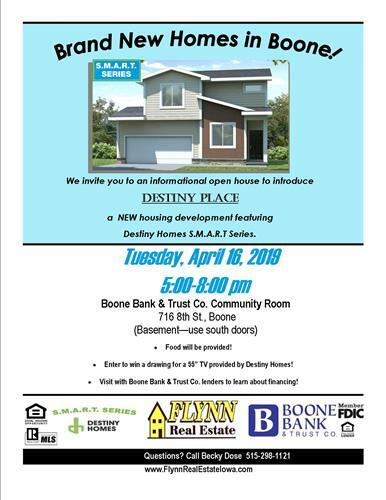 Real estate agent, Becky Dose will be on site to discuss details about this development, as well as lenders from Boone Bank & Trust Co. to discuss financing options. 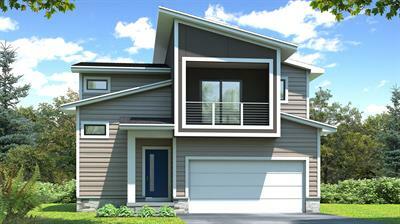 Wade Hiner, from Destiny Homes will be on hand as well to share the options and details of this development. There will be appetizers available and a FREE drawing for a 55" tv provided by Destiny Homes! We hope to see you there!